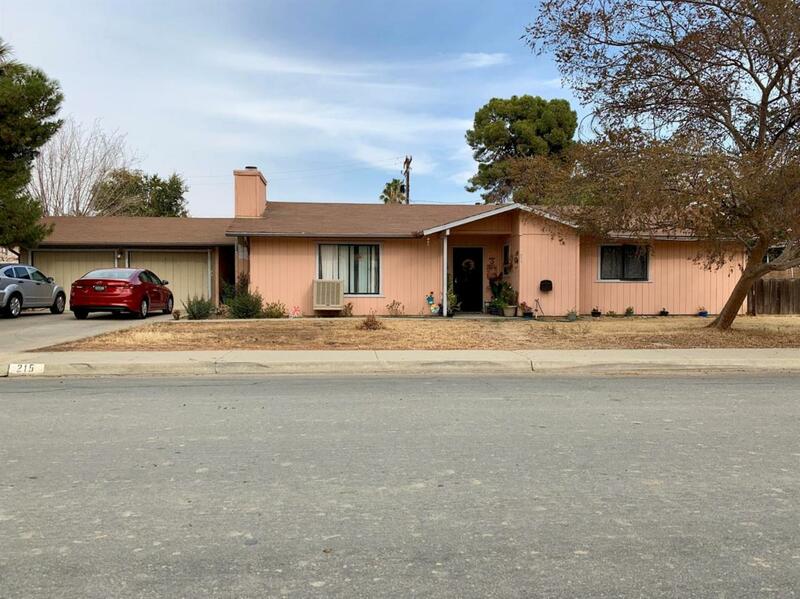 Nice size family home located near West Hills College in Coalinga. Spacious back yard perfect for family gatherings. Priced to sell. Hurry this will not last! Call today and take a walk through.